What is Applied Behaviour Analysis (ABA), Verbal Behaviour Analysis (VBA) and Positive Behaviour Support (PBS)? 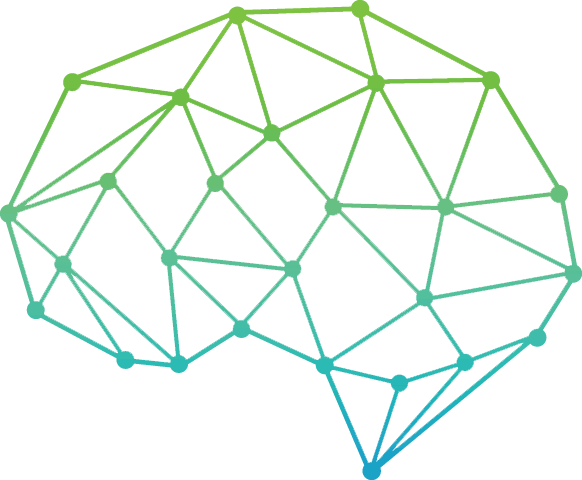 Applied Behaviour Analysis (ABA) is a set of principles that looks at why people behave in a certain way. The overarching purpose of ABA is to alter behaviour through careful observation, identifying ways to change and creating small achievable steps to making that change. Through ABA, both parties will collaborate in identifying which behaviour/s are challenging. Goals are then established with a program designed to implement those goals with ways to measure improvements. Through ongoing evaluation, parties can learn new skills and assess whether the framework is working. If, for example, a child is struggling to communicate, ABA could be used to identify improved ways to communicate with the child. A framework can be constructed to guide change, and when the child demonstrates improved behaviours, they can be rewarded through positive reinforcement. 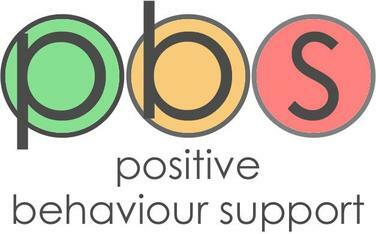 Positive Behaviour Support (PBS) is the recognition that all behaviour happens for a reason and seeks to understand why children or adults behave in a certain way. It is with this underpinning, that PBS seeks to modify behaviour by emphasizing positive behaviour and supporting it with positive reinforcement, as opposed to focusing on punishment to reduce negative behaviour. PBS is a very individualised programme and considers the person as a whole, their health, emotional needs and life history. The programme is proactive and focuses on the learning of new skills to replace challenging behaviours. This is achieved through the positive behaviour support process which involves identifying goals, gathering information, creating a supportive framework, implementing changes and monitoring behaviour for the future. Verbal Behaviour Analysis (VBA) seeks to encourage communication initially through motivational and sometimes via alternative or augmentative forms of communication. More specifically it is a systematic way of working with children with autism. VBA does this by placing a particular emphasis on why we use words, by teaching children the functionality of words. Underpinned by the theories of B.F. Skinner, VBA separates language into four different classifications or ‘operants. A ‘mand’ is a request and a ‘tact’ is a used to draw attention to something. An ‘intraverbal’ is to answer a question, whereas an ‘echoic’ is when a word is repeated. So, a child may say “biscuit” when they want a biscuit, when he is given the biscuit, his language is reinforced through receiving the biscuit. The child is taught to use language in a functional way by requesting and receiving what they want. I have worked in a number of schools in the United Kingdom as well as Israel and Australia and I have a thorough understanding of the UK school system. I also appreciate the importance of working in tandem with teachers, SENCO’s and learning support assistants to make positive steps to achieve change. I can provide consultancy for education professionals, or I can provide guidance in regards to a specific, individual pupil. It all depends on what your school needs and how I can be of assistance. Broadly speaking this tends to cover the areas of autism, ADHD and generic learning difficulties. When I observe children within the school environment, I do so non-intrusively. 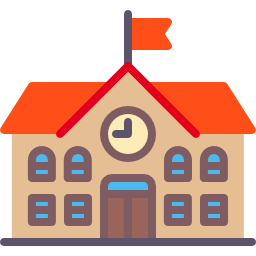 At the end of each session I provide both the parents and the school with a detailed report and verbal feedback and encourage an ongoing dialogue with all parties. Contact me if you would like to know more about my school based consultancy and executive function coaching in London and the UK. I offer a home-based consultancy when parents find their children behaving in a way that is unexpected or unsettling. This can benefit both children and adults in that I observe both parties behaving at home in their most relaxed setting. In addition, rather than seeing a child daily at their school, I can work in unison with the parents to provide guidance and a context for change. This can often be a more productive utilisation of everyone’s time. After observing both parties interacting I will identify potential ways forward and systems to put into place so as to encourage change and growth. I will discuss these systems with you and work together to create strategies in implementing them. I will create a detailed report for you, with guidance for the future. Get in touch for more information about my home-based consultancy and executive function coaching in London and the UK. I also work as Head of Behaviour Support for a supported living organisation. 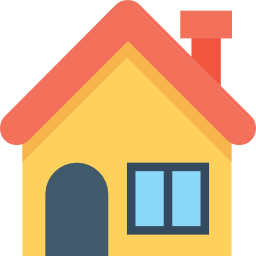 In this role I work with adults who reside in supported living environments, those with learning difficulties, and adults who can no longer live comfortably or safely at home. Get in touch for more information about improving the lives of those in supportive living.